Even at its finest, it’s nothing more than conjecture and hypotheticals, and yet people flock to movies where characters flash lightsabers and fly around in exotic spacecraft. Why? I think science fiction speaks to our longing for the horizon, our nomadic nature yearning for something beyond the hum drum and repetition of daily life. We’re adventurous by nature, but real-life adventures carry costs and risks. Fiction satisfies this itch, allowing us to explore far-flung worlds from the safety of an armchair. When it comes to science fiction, our dreams can become reality. While America was engulfed in a civil war, an obscure French author penned a story called From Earth to the Moon. At the time, steam engines were in vogue. Sailing ships and the trusty horse and cart dominated commerce. 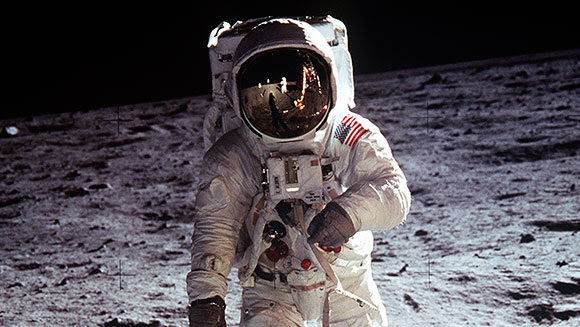 The idea of launching to the Moon was a flight of pure fantasy on the part of Jules Verne, and yet just over a hundred years later Neil Armstrong stepped out on the dusty lunar surface. During the early 1960s, a struggling writer developed a story about a wagon train going to the stars. He struggled to secure finances for his wild, new concept. When Lucille Ball heard the title “Star Trek,” she thought it was a reality show following USO performers around the world as they toured for US troops. Lucille overruled her own board to get the pilot made without realizing she was helping make science fiction history. Star Trek gave the world a glimpse of the future. Handheld communicators eventually became the smart phones we enjoy today. Paperless tablet computers on the show inspired iPads. Automatic sliding doors became common place in malls and shops. Non-invasive medical scans found their future in MRI and CT scanners, but beyond that, Star Trek spoke of a new world. Racism was relegate to history, as was nationalism. Reason, it seemed, would dominate the future, not tribal superstitions. 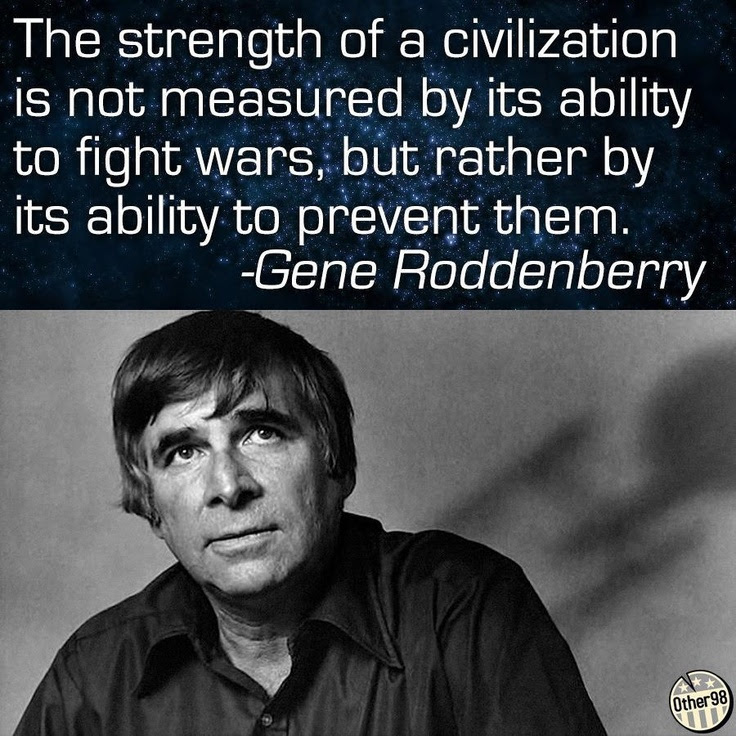 We still have a way to go before the dreams of Gene Roddenberry are realized, but the fiction of today is often the facts of tomorrow. So whenever you read science fiction or watch a scifi movie, pause to consider which aspects may lie in our future.